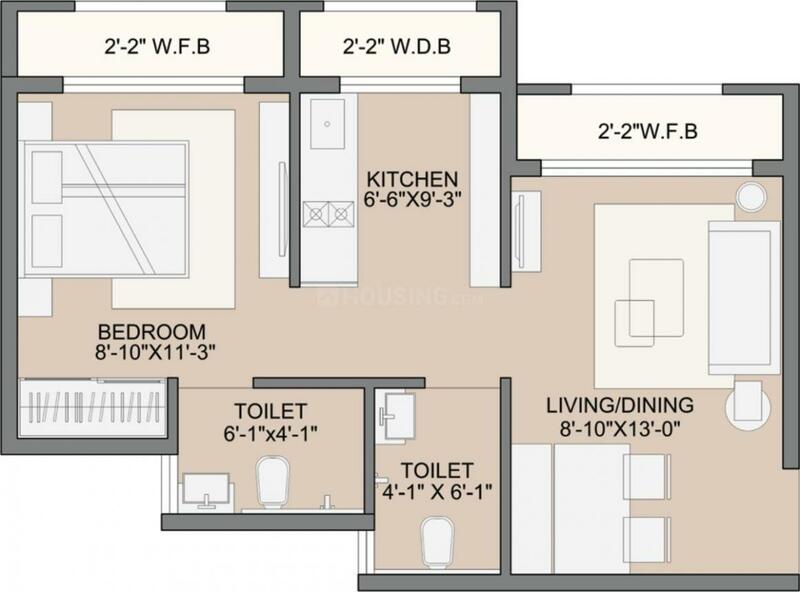 392.00 sqft. - 547.00 sqft. Carpet + Exclusive Area : 392.00 sqft. Carpet Area : 284.81 sqft. 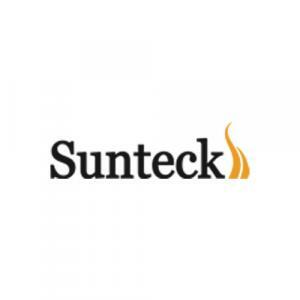 Sunteck Realty Limited is amongst the top 10 ‘Listed’ Real Estate development company singularly catering to the Luxury and Ultra Luxury Segment. 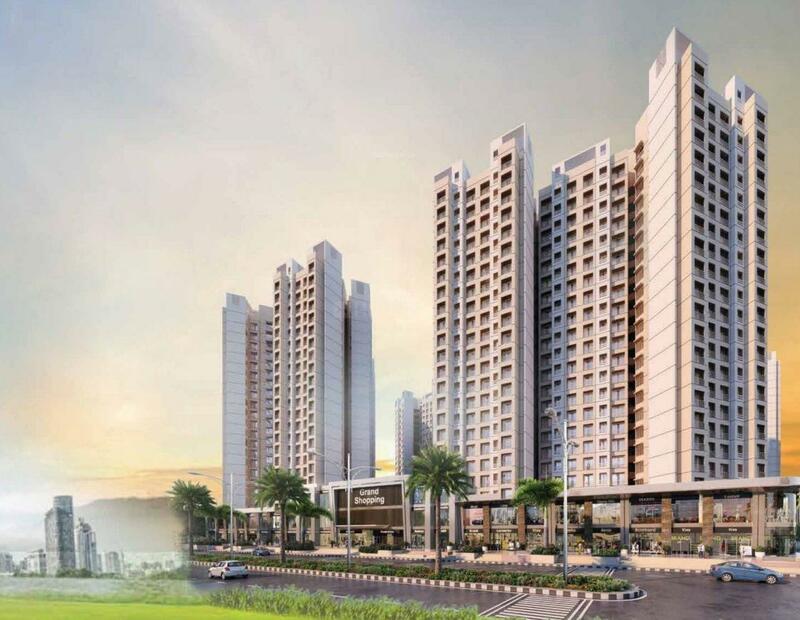 The company has over 28 million square feet of city centric developments across 25 projects under various stages of developments and 4 rented assets. 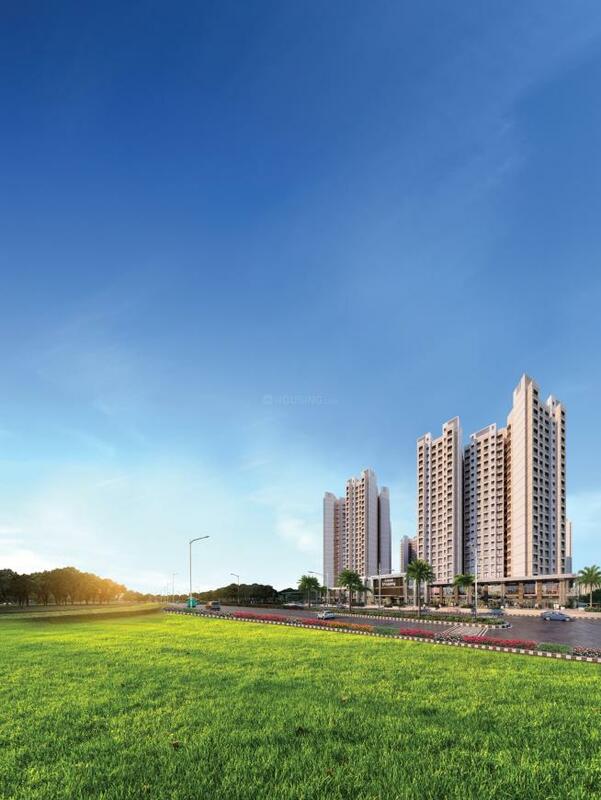 The company is managed by a professional management team led by a first generation entrepreneur, Mr. Kamal Khetan. The financial strength of the company is well reflected with the ‘Negligible Debt’ and visible cash flows. The company is listed on the BSE and NSE and has on board some of the world renowned pension funds, FII’s and Private Equity. The company has also forged tie ups with international brands as Walt Disney and Vertu to lend a unique experience to its denizens. The company has strong project execution skills through in-house project management team and tie-ups with Domestic and International contractors, Architects and Engineers. The company takes pride in serving the affluent gentry of the Ultra High Net Worth individuals and the head honchos of top global conglomerates.